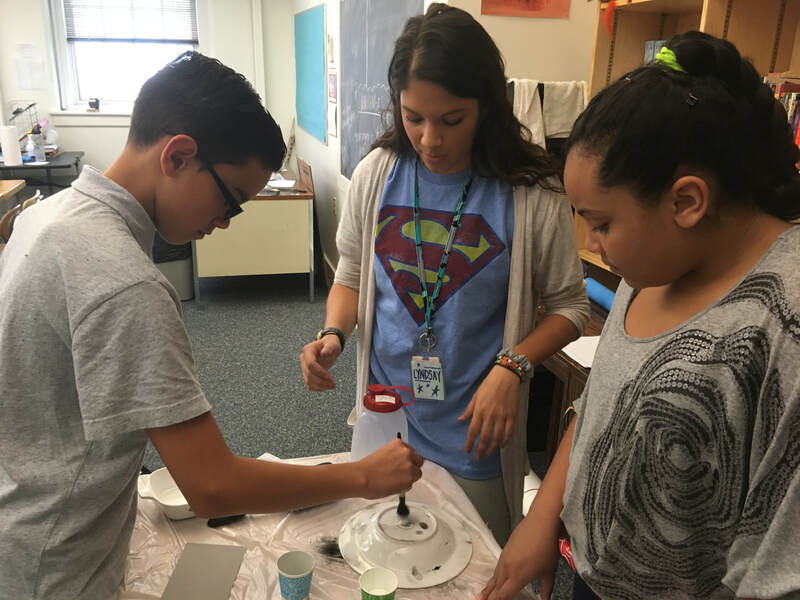 You are providing students with a (real world) challenge or problem to solve. 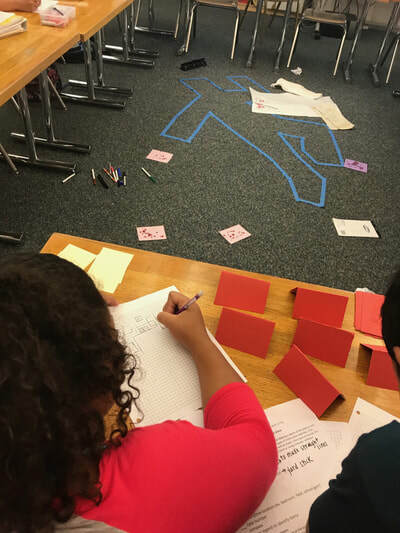 What skills and knowledge will they need to solve it? 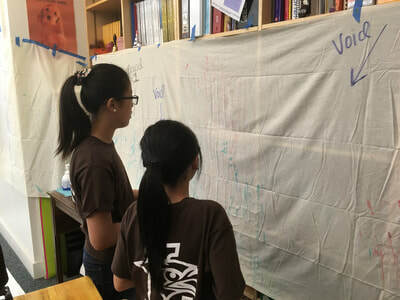 In what order will they have to work in order to achieve the (tangible) end goal? Each activity and lesson should build essential content knowledge, mathematical skill sets and/or mission skills. 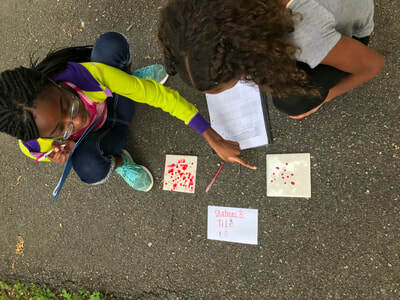 Each activity or lesson might not necessarily be about teaching a concrete math skill. 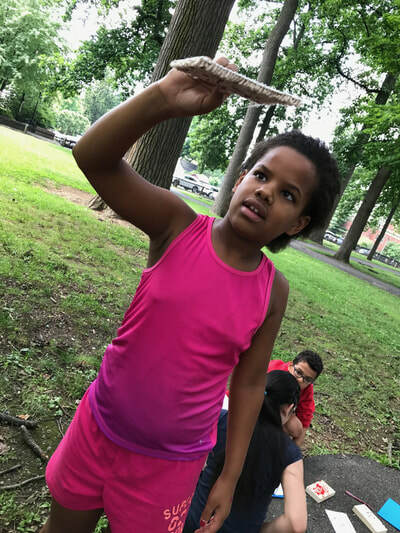 Many lessons in a project based learning experience will involve time for exploration, research, creation, reflection, discussion, critique, and redesign. 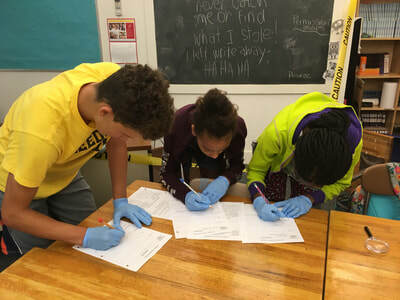 This kind of learning is all about engaging students in real world problem solving and in challenging students to make choices, reflect on their efforts, and work as a team. 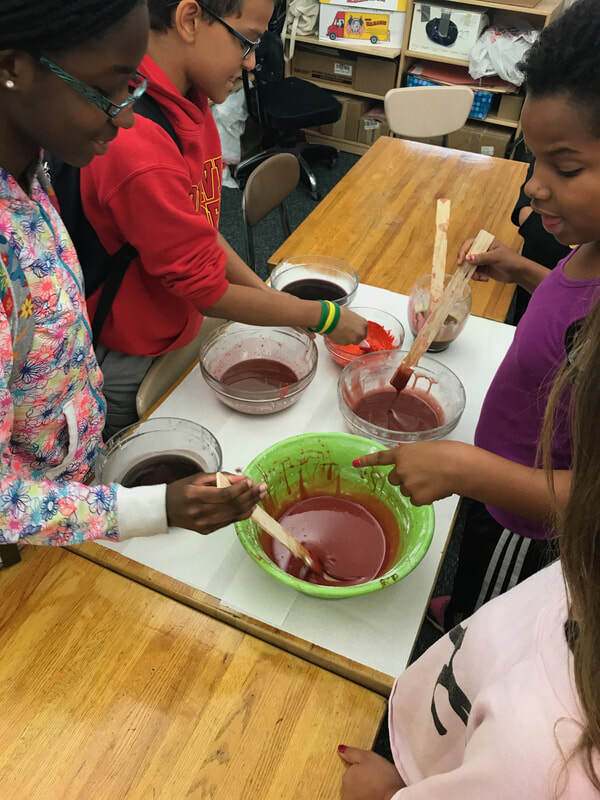 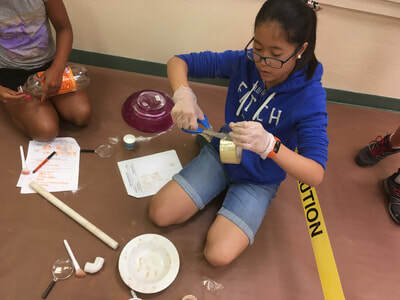 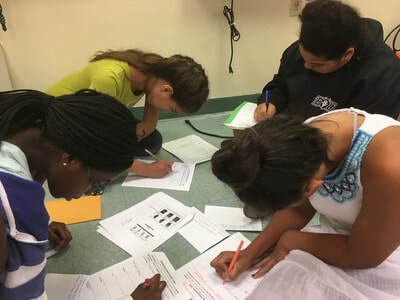 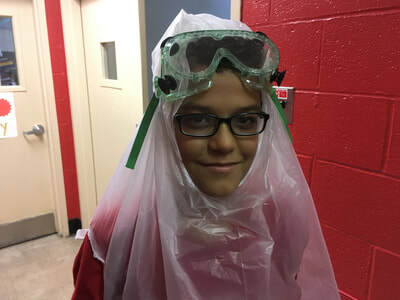 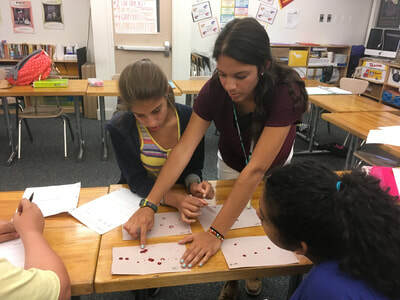 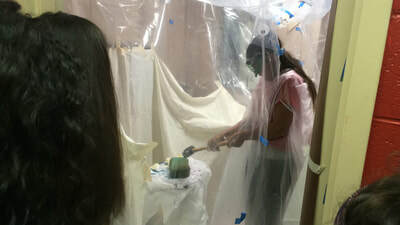 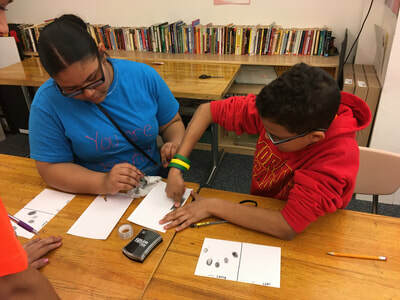 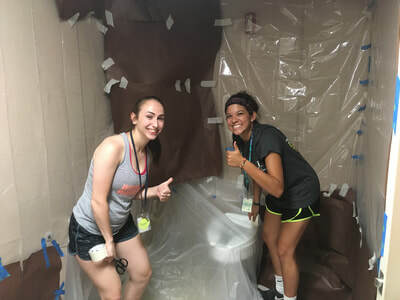 In project based learning, the end product is important, but even more important is the process in which students learn: problem solving, self direction, follow through, accountability, communication, how to ask for help, reflection, critique, persistence, planning, time management, and teamwork. 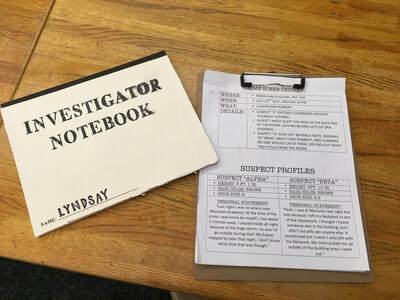 Read through the list below and work through each item. 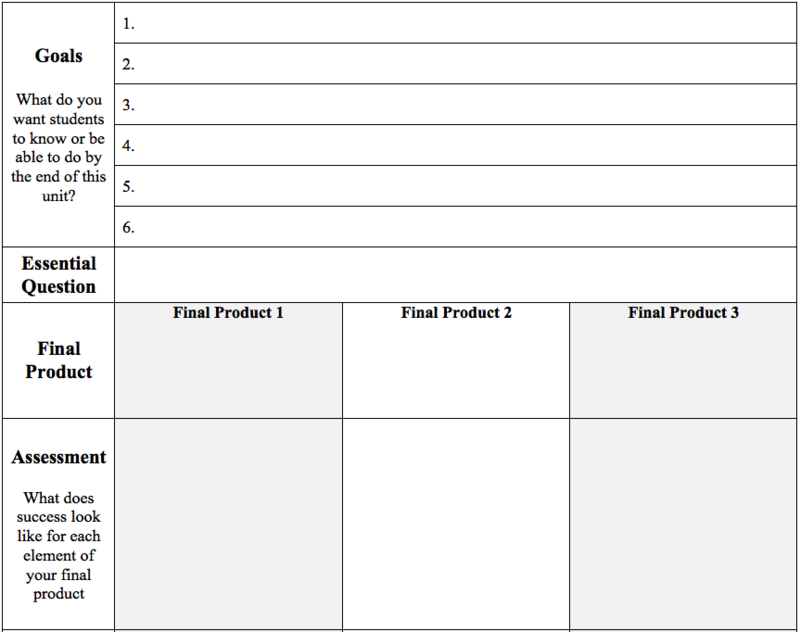 It is crucial that you have a clear plan from the outset. 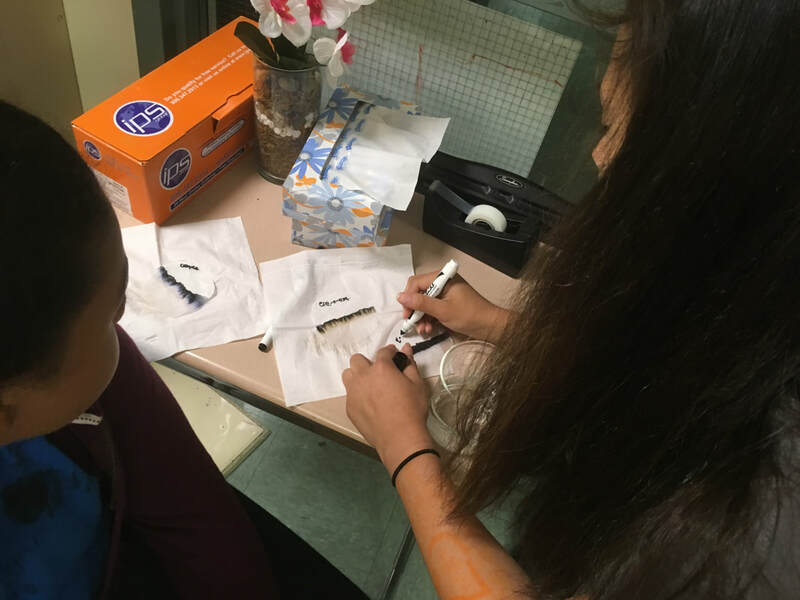 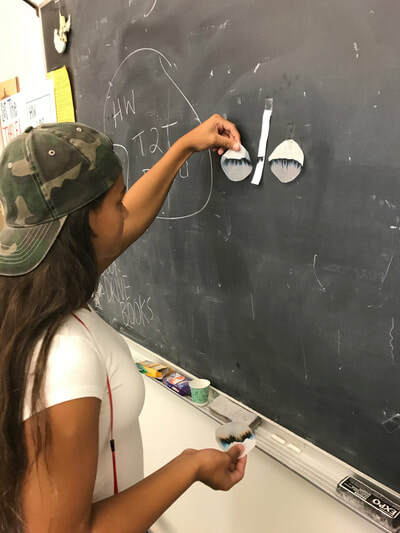 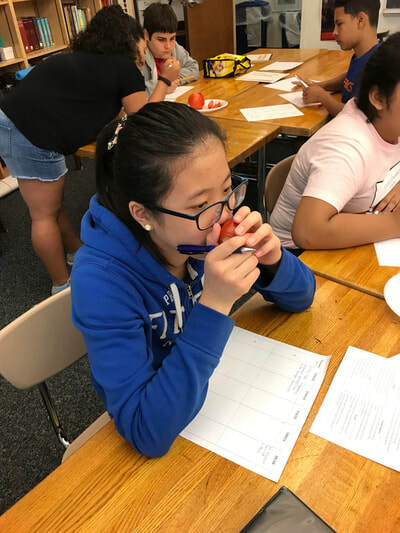 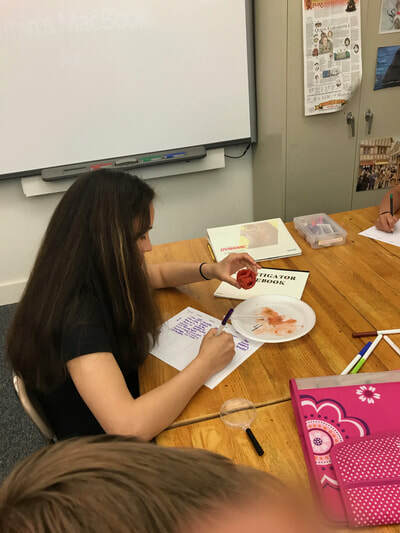 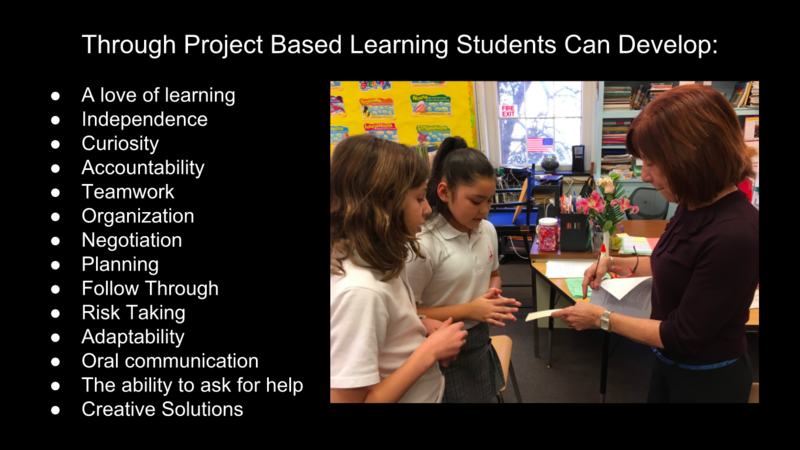 Project based learning takes a lot of teacher prep on the front end so that you can provide students with the materials, instruction, and organization they need in order to thrive. 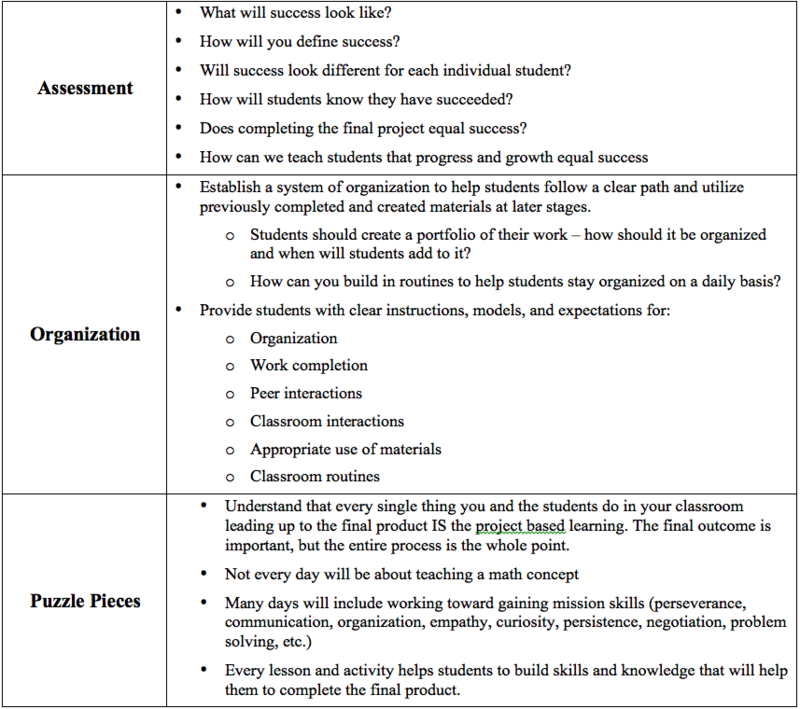 Utilize the chart below to help you with the beginning stages of laying out your unit plan. 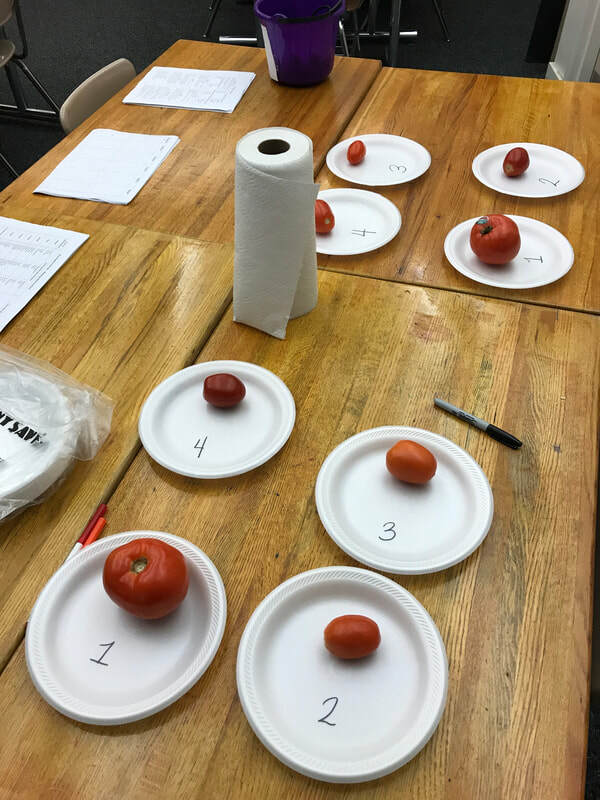 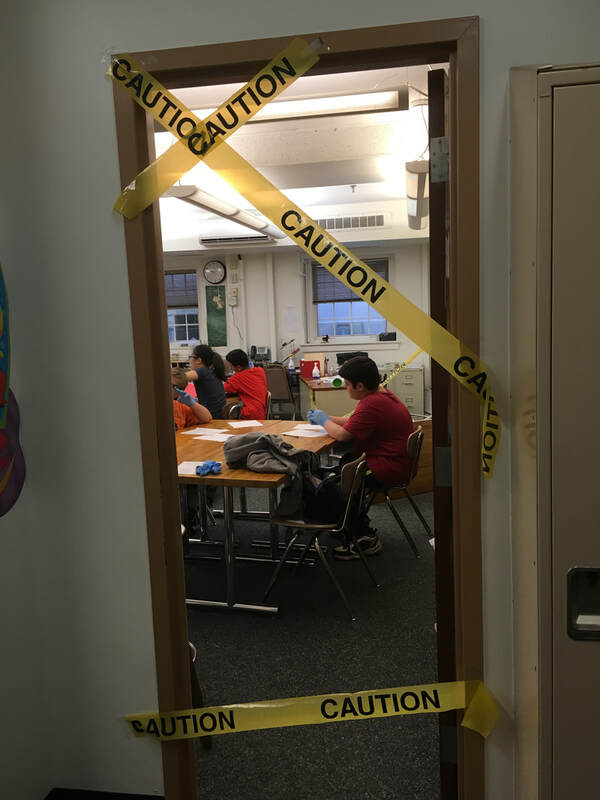 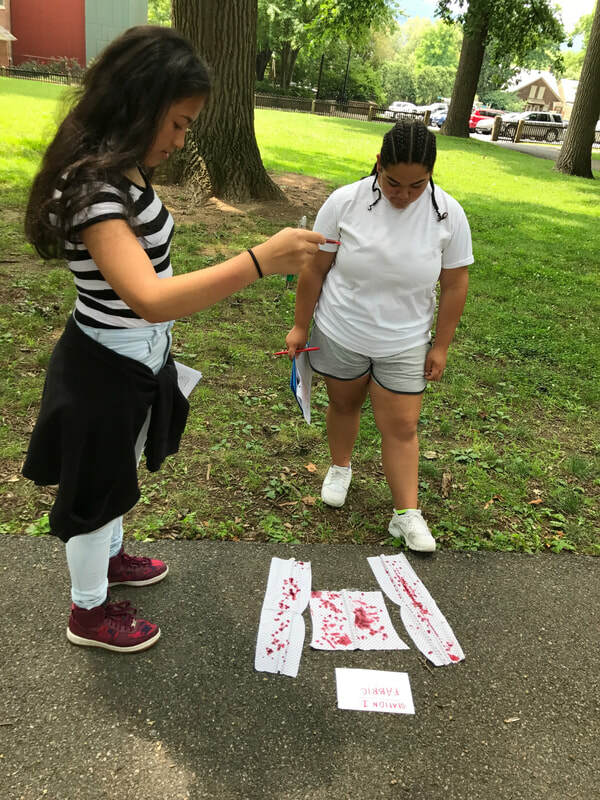 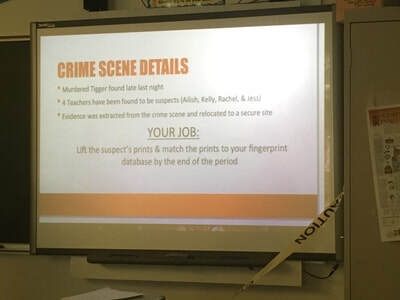 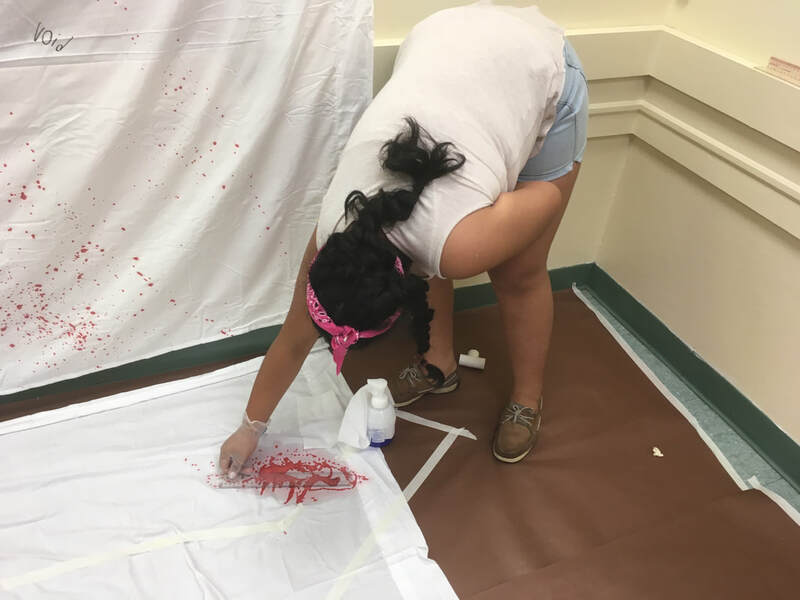 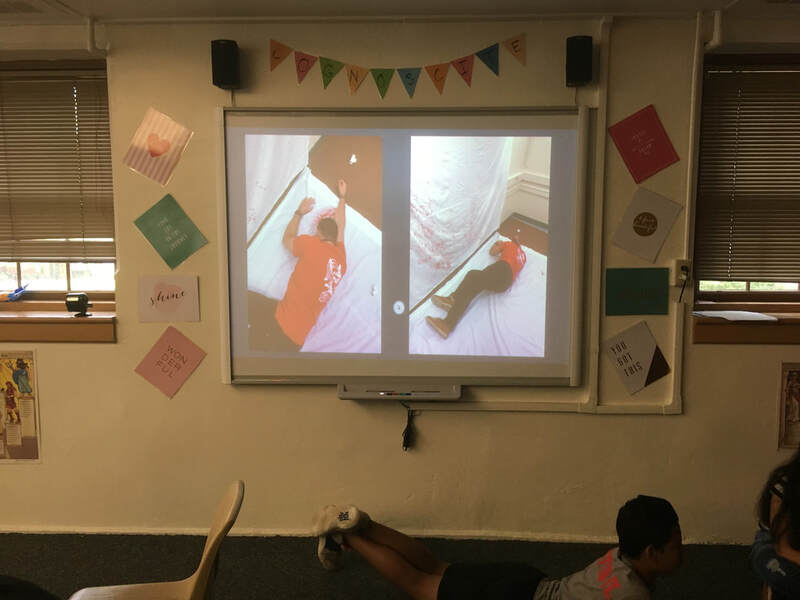 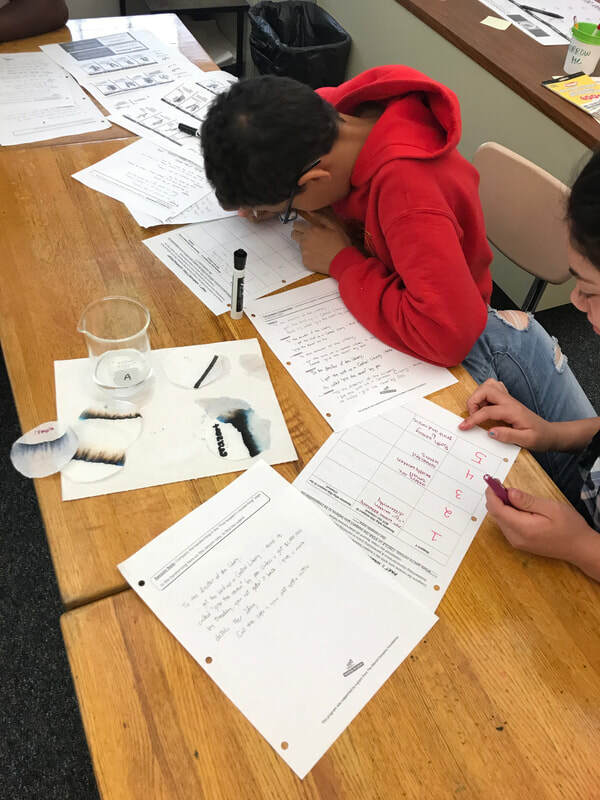 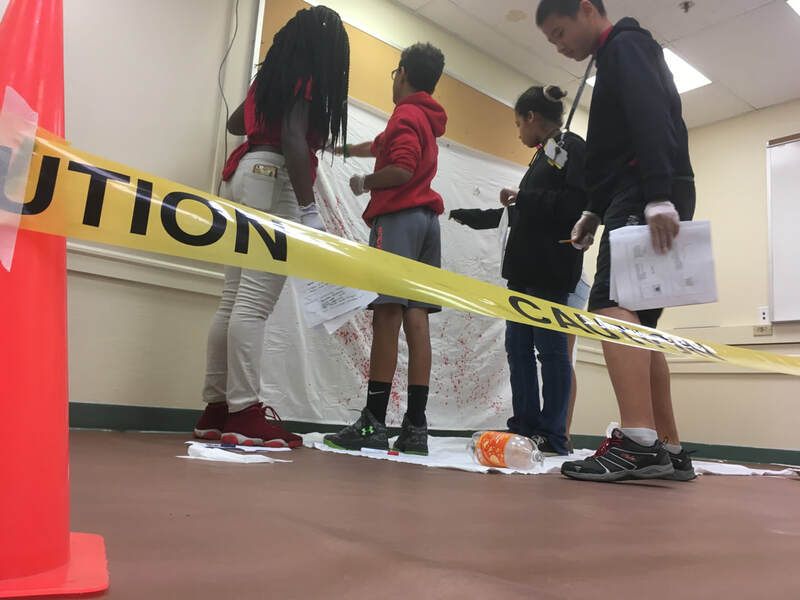 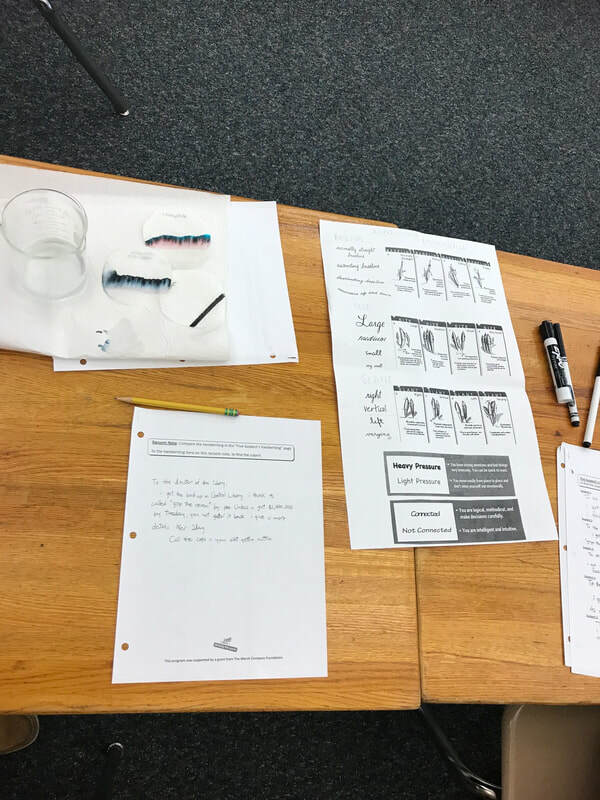 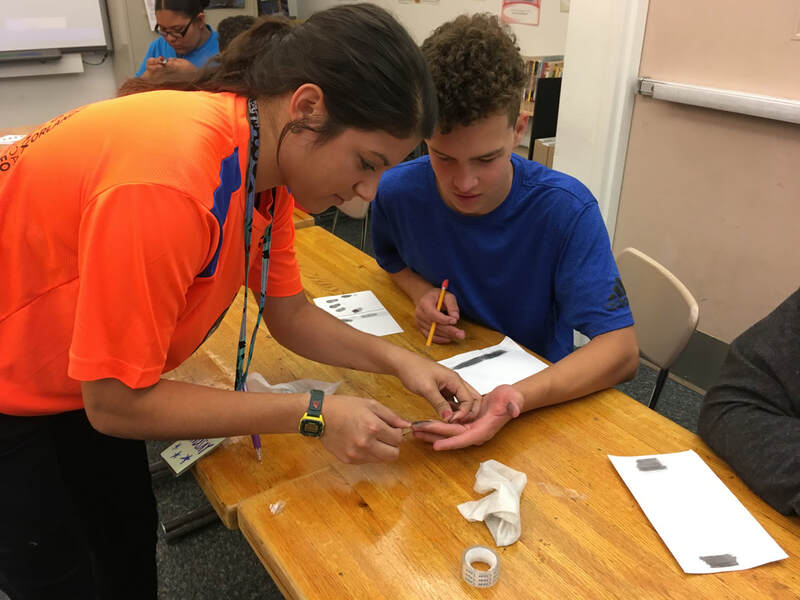 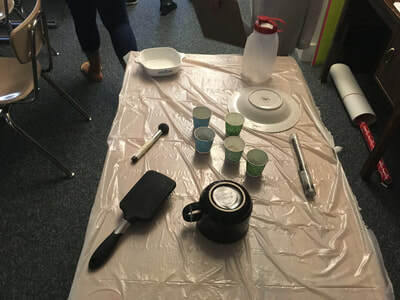 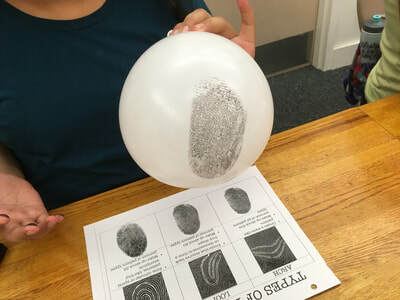 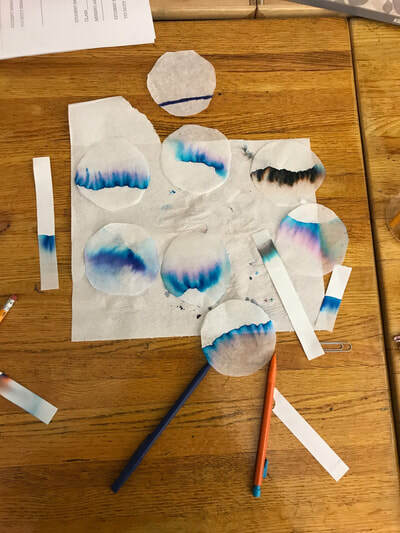 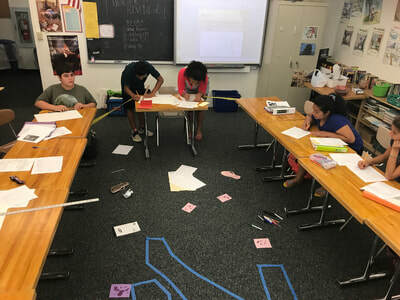 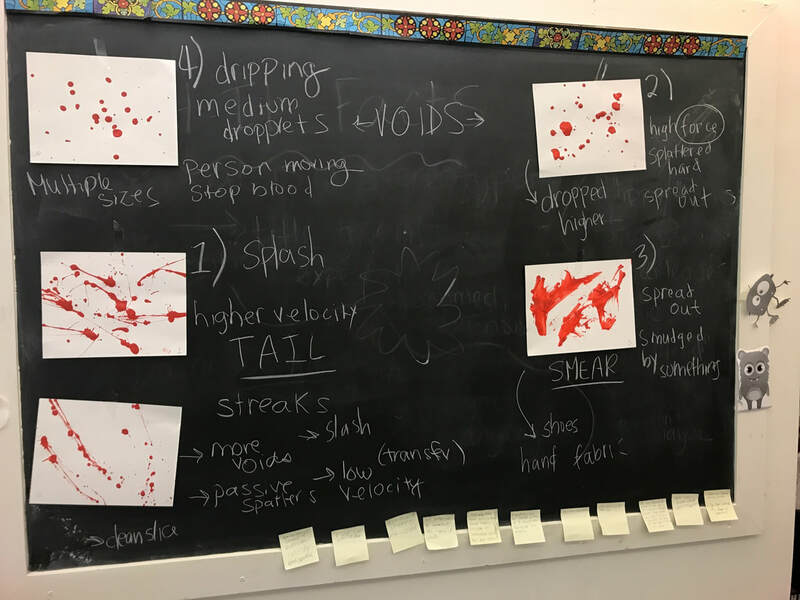 Below is an example of a 6 week forensics science unit in which the final product was for students to work in small groups to analyze a "murder" crime scene and determine the culprit. 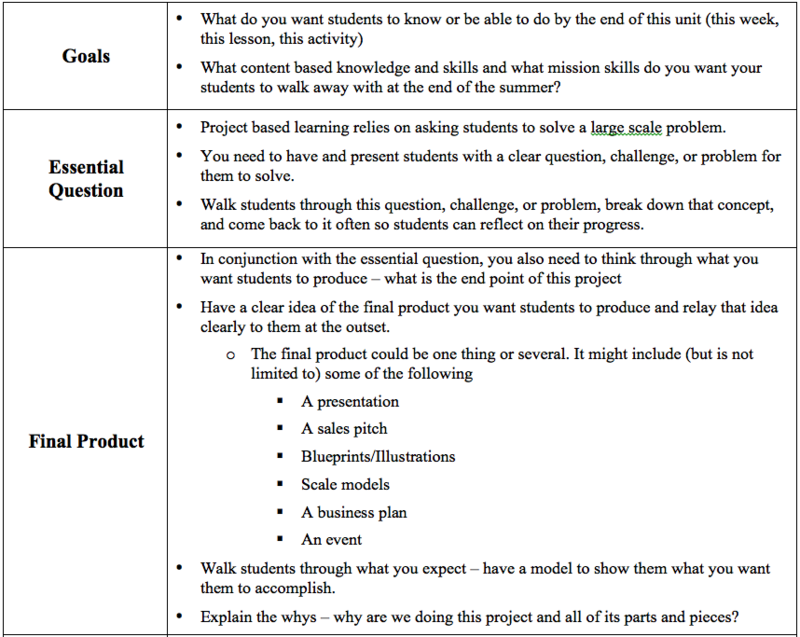 This example shows a clear linear progression of teaching particular concepts in order to provide students with the skills and knowledge necessary to perform the final, larger project task. 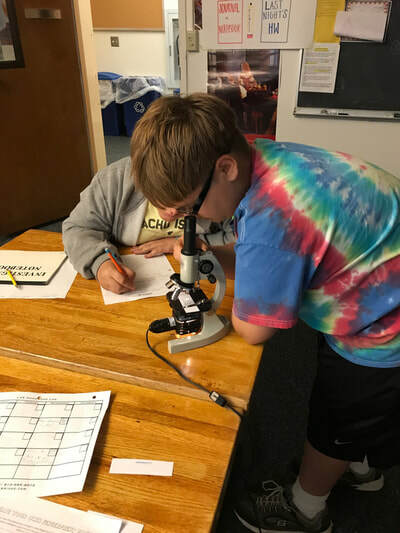 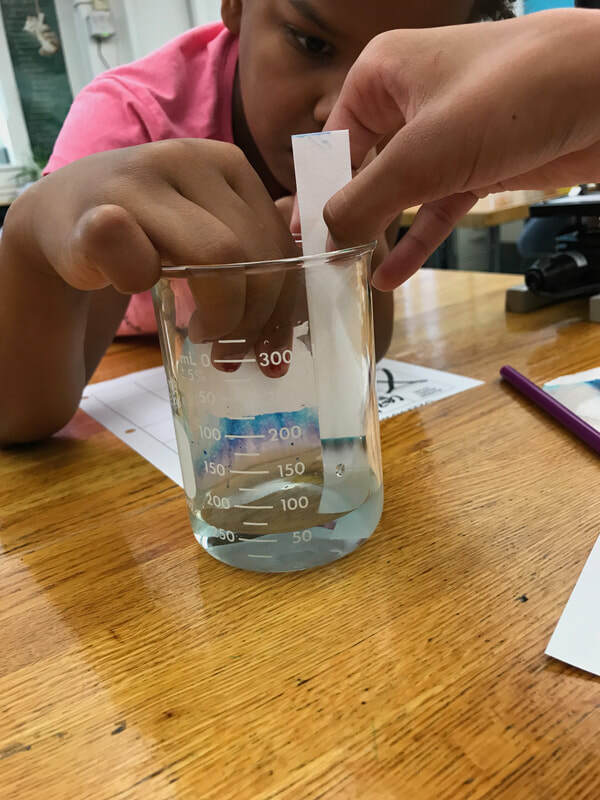 This unit has real world applications and provides students with many opportunities to utilize and practice the scientific method.